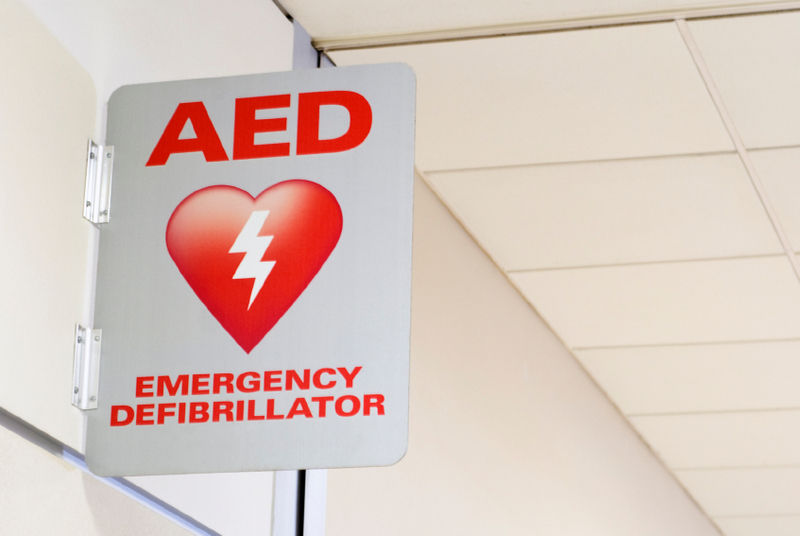 Are you at risk from anaphylaxis? As part of our First Aid tip of the month we focused on the dangers of anaphylaxis. 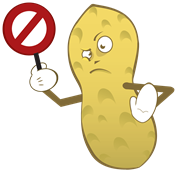 If you have suffered a bad allergic reaction in the past – whatever the cause – then any future reaction is also likely to be severe. 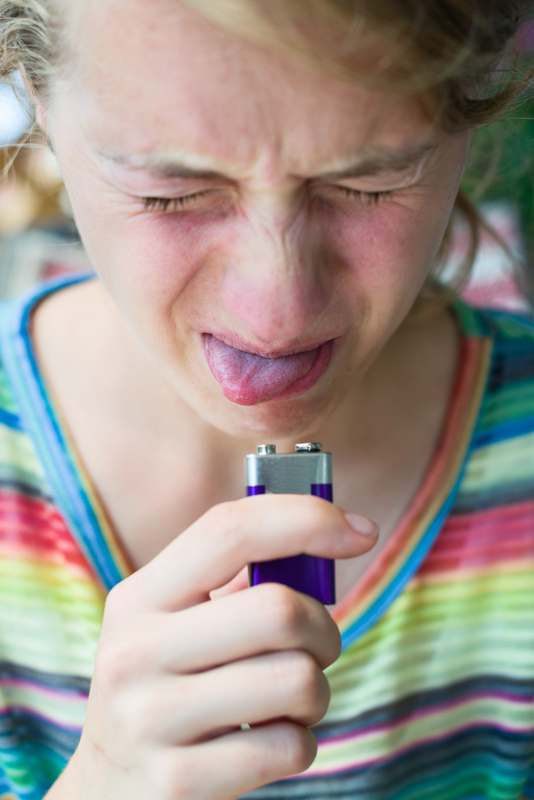 If you have suffered a significant reaction to a tiny dose, or have reacted on skin contact, this might also be a sign that a larger dose may trigger a severe reaction. If you have asthma as well as allergies, getting seen by an allergy specialist is particularly important because asthma can put you in a higher risk category. Where foods such as nuts, seeds, shellfish and fish are concerned, even mild symptoms should not be ignored because future reactions may be severe. http://www.firstaidforeveryone.ie/wp-content/uploads/2016/11/first_aid_for_everyone-1.gif 0 0 adminHS http://www.firstaidforeveryone.ie/wp-content/uploads/2016/11/first_aid_for_everyone-1.gif adminHS2011-04-18 21:03:442015-11-05 21:24:05Are you at risk from anaphylaxis? Meningitis and septicaemia are very dangerous and can kill in hours. People who are faced with meningitis and septicaemia have to act fast to save a life – a race against time. Meningitis is inflammation of the meninges, the linings that surround and protect the brain. Septicaemia (blood poisoning) is caused when bacteria enter the bloodstream and multiply uncontrollably. 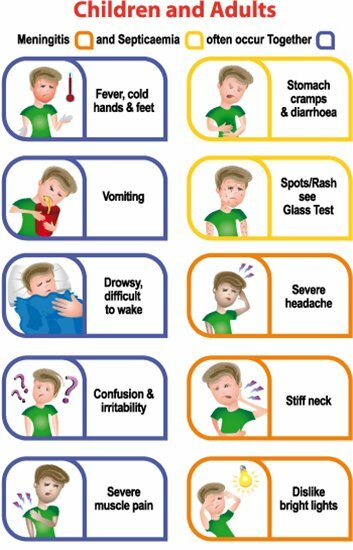 Meningitis and septicaemia (blood poisoning) are not always easy to recognise, and symptoms can appear in any order. Some may not appear at all. In the early stages, the signs and symptoms can be similar to many other more common illnesses, for example flu. Trust your instincts. If you suspect meningitis or septicaemia, get medical help immediately. Early symptoms can include fever, headache, nausea (feeling sick), vomiting (being sick), and muscle pain, with cold hands and feet. 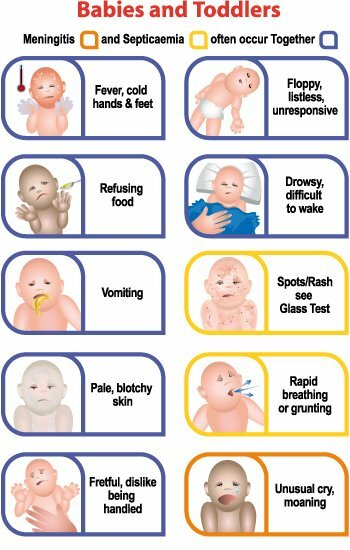 Please find a very useful chart supplied by the Meningitis Research Foundation. 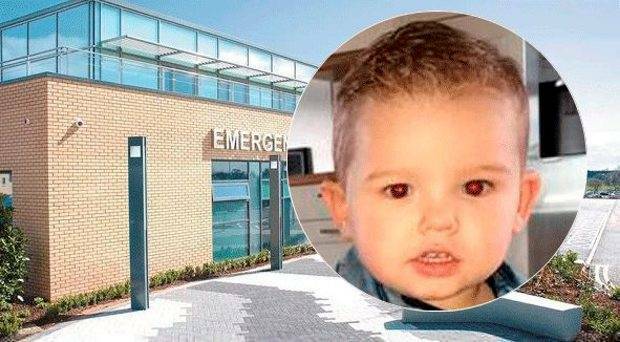 Bacterial meningitis and meningococcal septicaemia are medical emergencies and need immediate treatment with antibiotics, together with admission to hospital. As mentioned earlier meningitis is a race against time. Should you be in any doubt bring your child to the hospital. Do not be afraid to call an ambulance! It could save your child’s life. 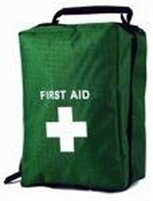 If you have any questions or if you are interested in booking a place on one of our First Aid classes in Dublin please contact us. Watch out for our next topic in May which will be Head Injuries.